Wooden rings, made of pine plywood for strength and durability. Thick 1 cm. 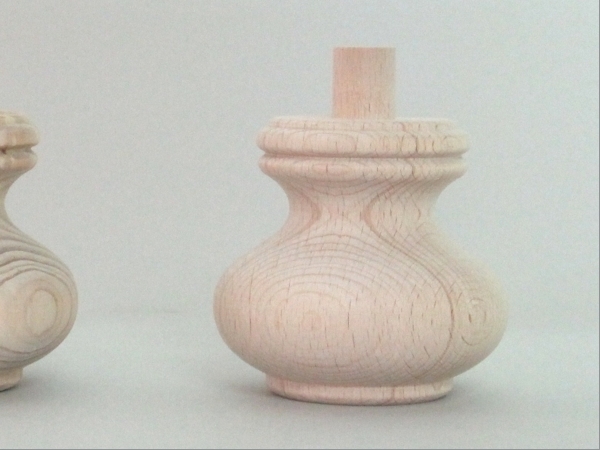 6.5 cm diameter available. and 10 cm. 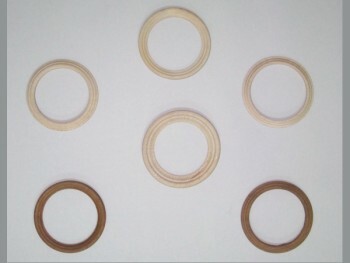 Small wooden hoops Ref.AR 0086 has a rating of 9 out of 10 based on 2 customer reviews.